A squeaky floor in a nuisance. Start walking silently in your home by stopping the squeak in your wood floor. 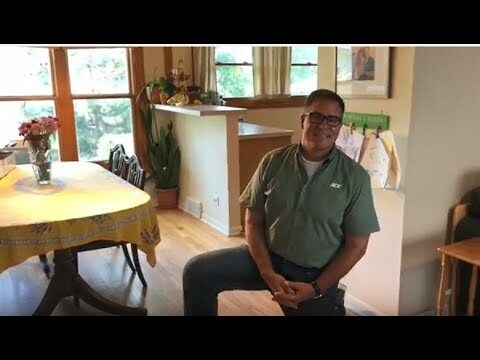 Watch as Lou Manfredini, Ace’s Home Expert, shows you an easy and affordable way to try and stop the noise in your floor.